In a previous tutorial, I showed you How To Customize WordPress Login Screen Without a Plugin. In this tutorial, I will show you a different and better approach to do that. In this tutorial, I will show you two separate codes on how to Redirect all your WordPress Commenters to a Thank You page, and also how to only Redirect your First Time Commenters to a Thank You Page without the need of a plugin. In this tutorial, I will show you how to Protect email Addresses in WordPress, and prevent email spam with the built-in WordPress antispambot() function. You probably did not know that there is a function in WordPress that automatically obfuscate an email address. 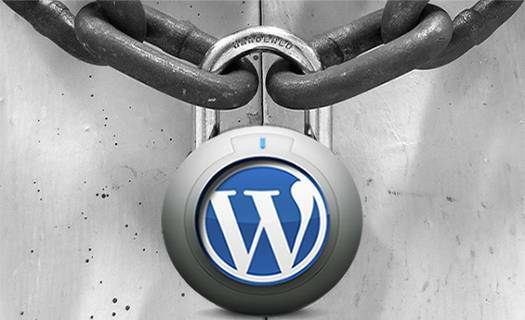 Securing your WordPress Website is critical in growing your online presence. 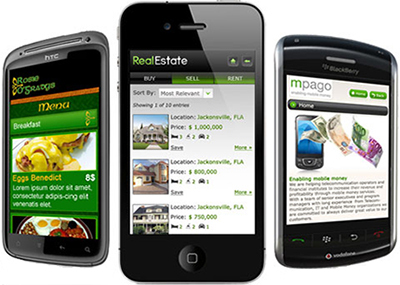 As your Website becomes more popular it becomes more attractive to Crackers. By default, WordPress blog automatically send a pingback to itself any time you link to one of your own internal old post. It would be nice if this self-pingback feature can be turned off in the dashboard. 46 queries in 0.383 seconds.